Everyone wants their hair to be healthy, shiny, and long! Good hair makes you feel good, but you’re not going to get there by treating it with chemically composed shampoos. If you want real shiny and healthy hair you’re going to get the best results by doing it naturally. There are tons of different natural ingredients that are awesome for your hair. People of Indian, Chinese, or any Asian descent tend to age extremely well. India is known for their luscious, dark, and shiny hair. It’s not just good genetics either. There are lots of different ancient Indian beauty secrets that people still use today because of how effective they really are. In fact, here are 9 you can try for yourself. You have guaranteed results using natural ingredients. We often don’t think about how the temperature of our showers might affect us. While a hot steamy shower is good for a lot of things, you should actually be rinsing your hair with cold water. When you rinse with cold water it opens up your pores and stimulates blood flow throughout your scalp. Increased blood flow is great for anything, especially your hair. Aloe vera is a fantastic natural ingredient because it can be used for so many different things. It is most commonly used on cuts and burns to soothe a sting, but it’s also great for your hair. 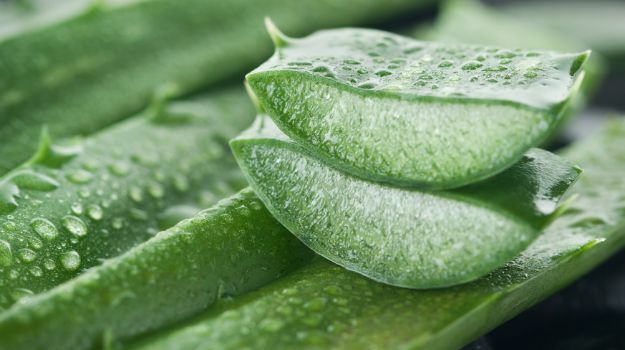 All you have to do is extract the juice out of a couple aloe vera leaves and massage it thoroughly into your scalp. It nourishes your hair roots and can stimulate hair growth. Coconut oil is like aloe vera. It can be used in almost a thousand different ways. Coconut oil is known to be great for your hair because of its high content of lauric acid. It breaks down the sebum buildup from your hair follicles and makes your look and smells great too! Apple cider vinegar is an essential natural ingredient to lead a healthy life. 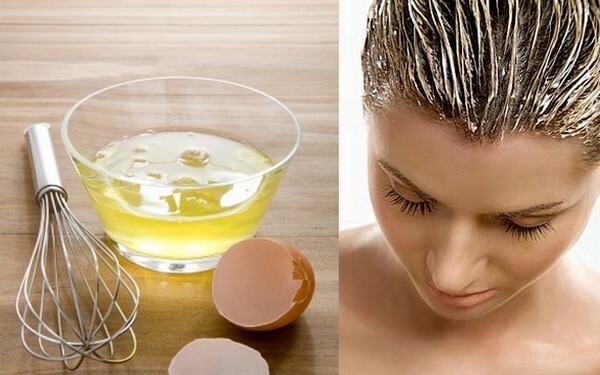 It can balance pH levels in your scalp and prevent dandruff. It has also been reported to treat a dry and itchy scalp! Once a week just replaces your shampoo with apple cider vinegar. You’ll be baffled. A common cause of hair loss is a lack of protein in your diet. You can give your scalp and hair roots an extra protein boost by making a protein hair mask. Separate the whites of eggs and whip them really good. Apply the paste to your hair roots. It’ll breathe new life into your locks. Essential oils are one of the best natural healing methods because they treat so many different health ailments. 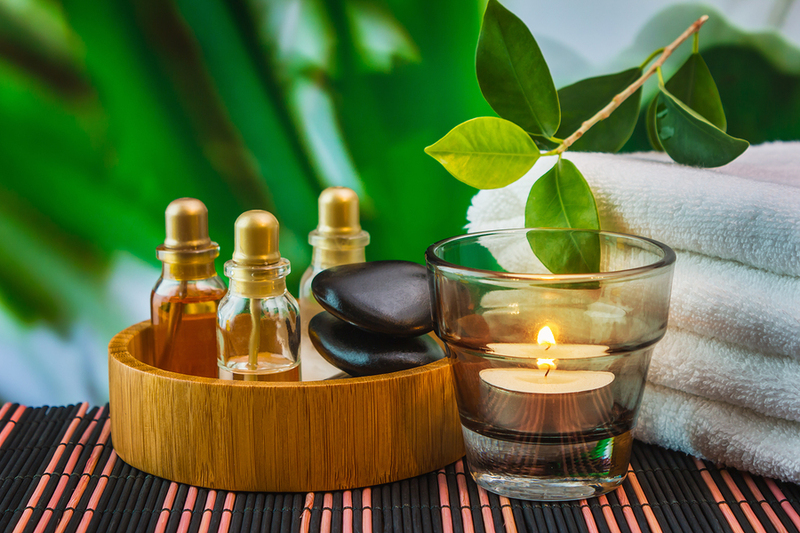 Many people include essential oils in their beauty regimen because they can make you look 10 years younger, skin and hair! Some of the most popular essential oils to restore hair health is Lavender, rosemary, jojoba, and almond. If you want to really achieve healthy hair you’re going to need to train it. It isn’t good to wash your hair every single day, especially with man-made shampoos. It can affect the pH level of your scalp and can cause gray hair. If you can manage to train your hair to where it can last a couple days in between washes it will revitalize it. It needs a break every now and then.